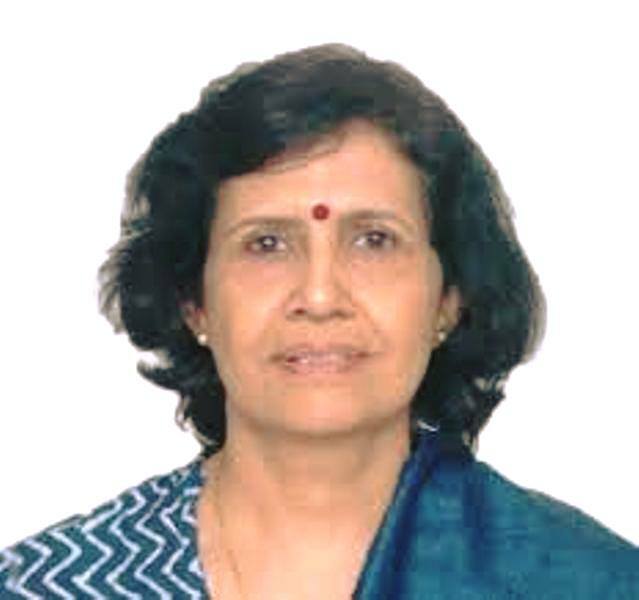 Dr.(Mrs) Rajul K Gajjar VishwaKarma is the Principal of VISHWAKARMA GOVERNMENT ENGINEERING COLLEGE (VGEC), established in 1994, with an objective of imparting higher education in various fields of Engineering and Technology. This institute is recognized by All India Council of Technical Education (AICTE), New Delhi and Institute of Engineers (India). The college is administrated by Directorate of Technical Education, Gujarat State, Gandhinagar and is affiliated with Gujarat Technological University. VGEC shifted to its own campus spread over 90 acres at Chandkheda, Ahmedabad in the year 2004. Dr. Gajjar is also the Director & Dean, PG and Research, Gujarat Technological University.